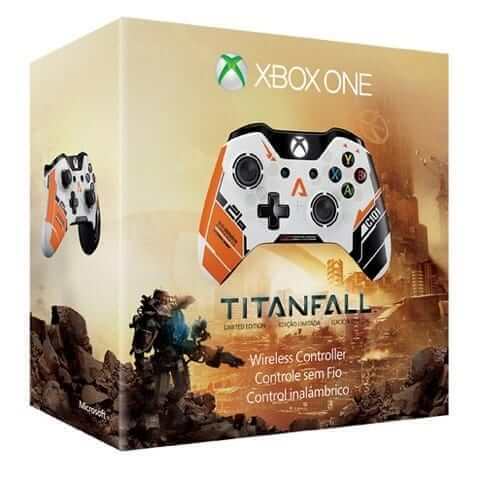 EA and Microsoft have just announced a brand new Titanfall controller for the Xbox One. 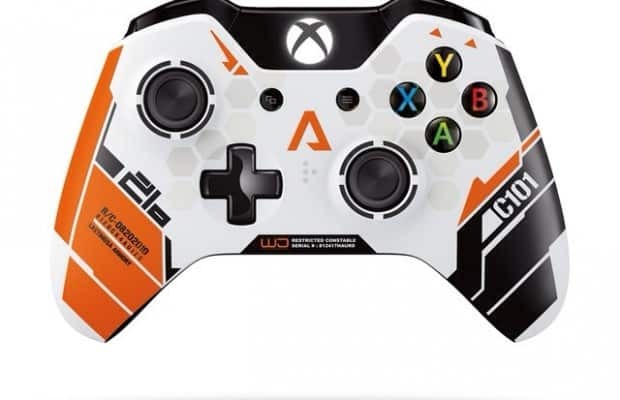 The controller is a standard wireless Xbox One controller with a Titanfall themed skinned inspired by one of the rifles in the game. 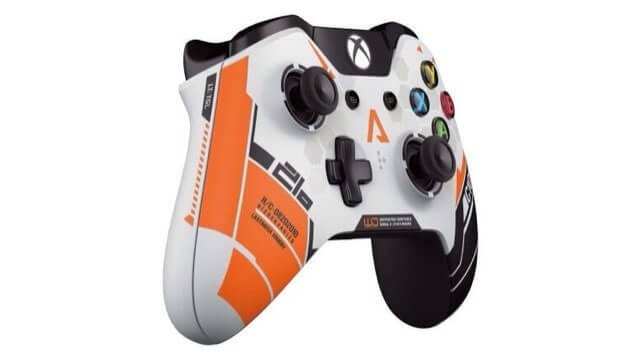 The controller will retail for $64.99 and will be available when the game launches on March 11th.